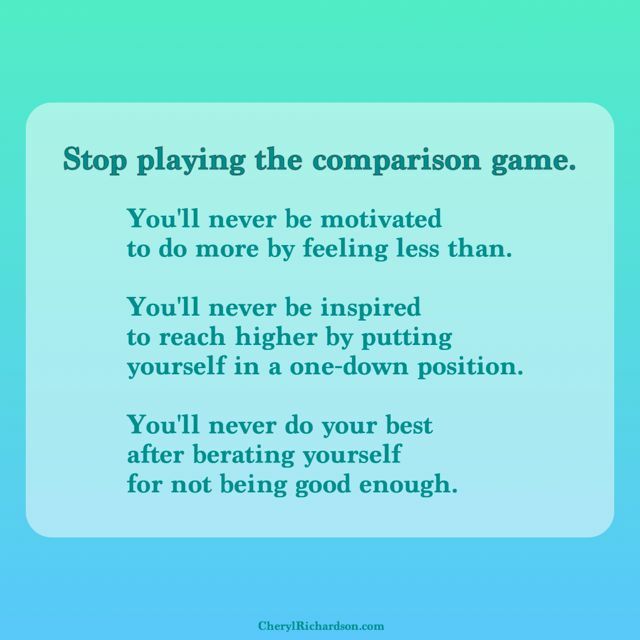 Week 13 – Why You Need To Stop Playing The Comparison Game. 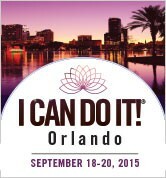 I hope to see you at one of the Hay House “I Can Do It” conferences this year. I’ll be coming to Denver, Edmonton (Canada), Orlando and New York City. Check out all the details here. Okay, not the best affirmation, I know, but it’s the truth. Yesterday, while out running errands, I heard a story on NPR about a woman named Zora who, from the time she was five-years-old, had a recurring dream of becoming a superhero. This dream inspired Zora to make a list of all the skills she’d need to master in order to achieve this goal – martial arts, evasive driving, knife-throwing, bomb diffusion – so she could then go about developing each one. Within minutes of hearing her list of accomplishments including graduating from high school at fifteen, finishing a Bachelors degree at eighteen, a Masters at twenty, and completing the coursework for a PhD in geopolitics by twenty-one, I began to feel like an underachiever. Now, I certainly have lived an incredible life and if I were to die tomorrow, I’d be at peace with all I’ve accomplished. But, I fall prey to bad habits just like everyone else. All I could think about was that I hadn’t learned how to fly a helicopter or defuse a bomb . Not to mention the fact that I don’t have a college degree. For years I compared myself to others. I held up my accomplishments next to the accomplishments of my peers. I measured my attractiveness against the outfit of another woman. Or I judged the success of a book (or the lack thereof) against the success of books written by colleagues or friends. When playing this silly game, I rarely measured up. And worse, a militant part of me attempted to use this practice as motivation, pushing me to perform, reach higher, do more, be better, blah, blah, blah. I’ve never been motivated to do more by feeling less than. I’ve never been inspired to reach higher by putting myself in a one-down position. I’ve never, ever done my best after berating myself for not being good enough. I can’t think of a single positive thing that’s come from comparing myself to others. Think about it. I bet you can’t either. In this age of social media, when we’re now privy to the intimate details of people’s lives, it’s so easy to play the comparison game. But it’s a game you’ll never win. At the end of Zora’s story, I realized I’ve become a different kind of superhero: a woman who practices loving-kindness; who’s committed to her own growth, who strives to model self-acceptance and compassion, and a woman who’s learned to use her heart and her head in business and in life. When I think about the impact we can have on the world with these kinds of skills in our superhero bag of tricks I feel damn near invincible . Let’s all stop playing the comparison game . I have a feeling this man never compares himself to others. Find out why, by clicking here.